Mrs. Maryellen Street Fleming, 86, passed away on Thursday, April 4, 2019, at Commonwealth Senior Living, in Onancock, VA, after a long illness. Mrs. Fleming was the widow of former Atlantic District Supervisor Clarence D. “Toppy” Fleming, Jr., and prior to her illness, resided with her husband of 43 years at their home in New Church, VA.
Maryellen was born in Summit, NJ on December 13, 1932 to the late Newton Herbert Street and Ethel Millspaugh Street. She was also predeceased by her two brothers, David M. Street and Roger M. Street. Surviving family members include her nephews, Bradley M. Street of Guilford, CT, and Bruce N. Street of Atlanta, GA.
Maryellen earned a B.A. degree from Duke University as well as a Master’s Degree and Sixth Year Certificate from Southern Connecticut State University. 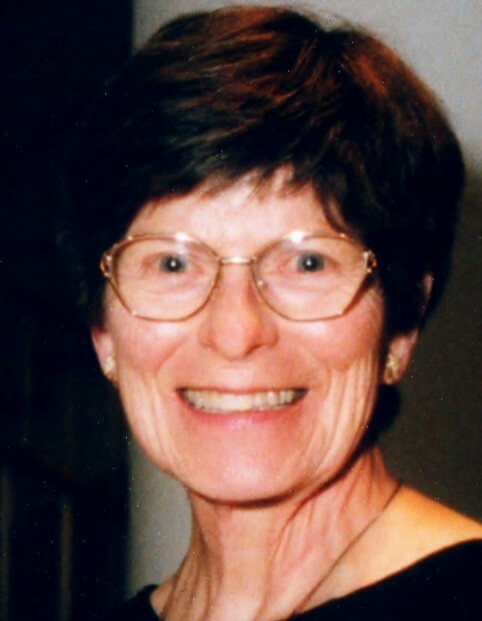 She began her teaching career in Connecticut and, subsequent to relocating to the Eastern Shore after her marriage, served the children of Accomack County for another 25 years until her retirement. Following retirement, Maryellen was able to enjoy some extensive travel with her husband, as well as spending happy hours maintaining the gardens around her home. She loved her pet animals and was a talented artist. Funeral services will be conducted from the graveside at the Union Greenbackville Cemetery on Tuesday, April 9, 2019 at 2:00 p.m., with The Reverend Barbara Parker officiating. Memorial contributions may be made to Riverside Shore Hospice, P.O. Box 616 Onley, VA 23418 or to Sign Post United Methodist Church, P.O. Box 5, Greenbackville, VA 23356.